ODEON – the UK & Ireland’s leading cinema chain – marked the official opening of London’s first ODEON Luxe cinema with an IMAX screen by inviting some of London’s tallest sports stars to test out the increased legroom and large format screen ahead of doors officially opening to the public today. 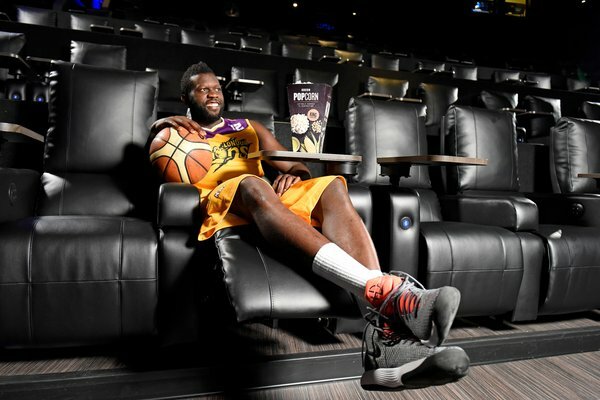 London’s professional basketball team, the London Lions, were on hand at ODEON Luxe Swiss Cottage to put their feet up and trial the new fully-recliner seats, which offer guests triple the legroom of a standard cinema – a welcome change for the 6’8 professional athletes! 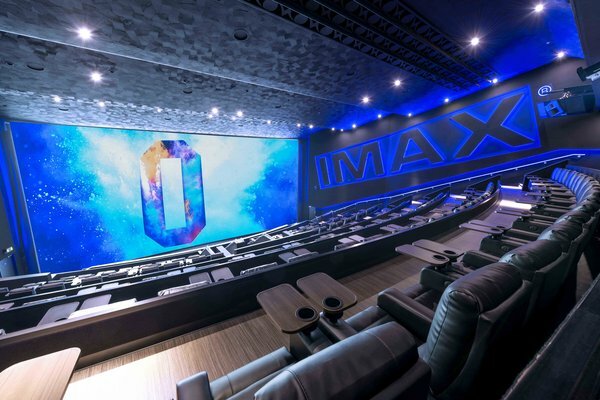 As of today, London film fans can enjoy the latest films in the world’s biggest format, IMAX, whilst enjoying the luxurious comfort of ODEON Luxe recliner seating – a first for London and only the second IMAX screen featuring ODEON Luxe in UK. 184 handmade reclining seats, individual, retractable tray tables, as well as triple the legroom and increased personal space for guests. A new cutting-edge IMAX screen, measuring 8.8m tall and 17.5m wide, packing crystal clear IMAX images and mind-blowing sound. In addition, guests can enjoy the newly renovated and refreshed areas of the cinema including a new foyer and retail area, featuring an Oscars Bar and enhanced range of food and drinks.